Learn what you need to do to get your car washing business into gear. Have an interest in cars? Feeling inspired by Christina Aguilera? If you’re looking at getting your hands wet and soapy by venturing into the car-washing industry, find out everything you need to know so that your business is a success. When starting any business, as it can be risky, it is always best to consult with a business lawyer. Price – You need to find a site that won’t break the bank so you have capital left to invest in the construction of the car wash and the running of the business. Once you have determined that your business idea is profitable and have found a suitable location, it is now time to get your business registered. 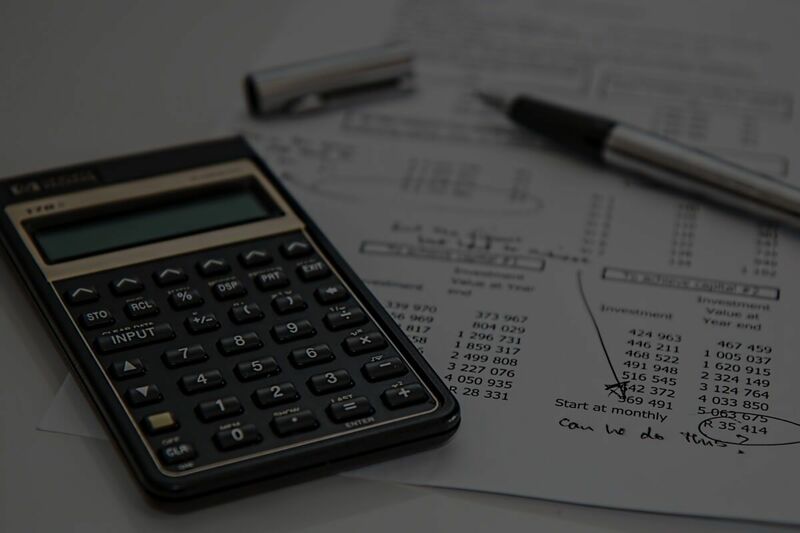 You will need to decide on what business structure will work best for you, out of a sole trader, partnership or company, as each have a range of benefits. The ability to register a business name with the Australian Securities & Investments Commission (ASIC). LawPath offers an easy-to-use ABN and ACN registration service to complete your application in less than 5 minutes. When it’s time to sign the lease, there are many factors to consider before signing the lease agreement. 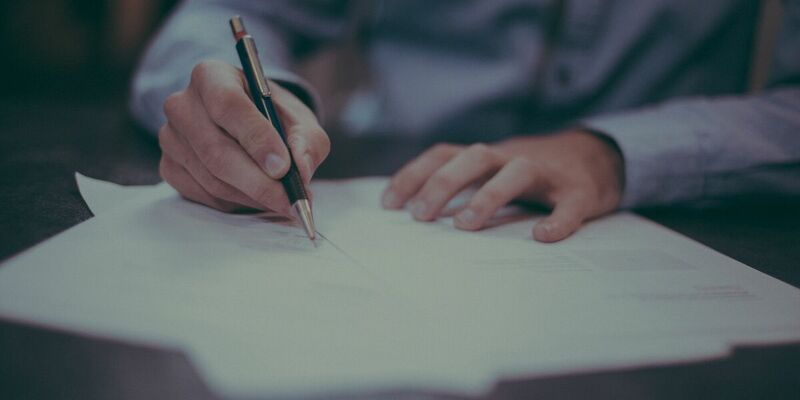 The lease agreement between you and your landlord is one of the most important documents that you will be signing during your time running the business, so it would wise to fully understand the conditions you are entering into before signing. The type of lease. For example, whether it is a fixed term lease or a periodic tenancy. For the right employment agreements for your business, LawPath provides a range of employment contracts as well as other documents needed relating to employment. As car washing equipment can be expensive, especially if you are investing in getting an automatic car washing machine, you may want to consider renting the equipment with a hire purchase agreement. This allows you to buy items you normally could not afford and enables you to generate business revenue despite not having paid in full. For more details on how to effectively start up and operate a car washing business, contact a business lawyer. Get your business started on the right path. Contact a LawPath consultant on 1800 LAWPATH to learn more about customising a hire purchase agreement and other important legal documents you may need. Want someone to act on your behalf but in your best interests? Agency agreements can do that, so find out what you need to know about them here.